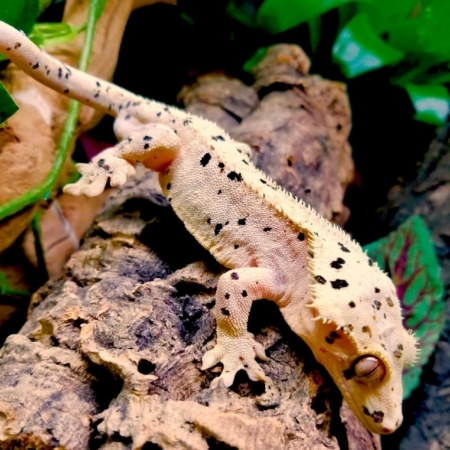 Dalmatian: These geckos can come in an array of base colors. They will always have numerous black/red/green spots on them, hence the name Dalmatian. They will continue to get more spots as they age and sometimes the spots that they already have will widen. They come in a variety of colors and whatever is on hand at the moment is what will be sent. The photos are just examples and not the animal that will be received. 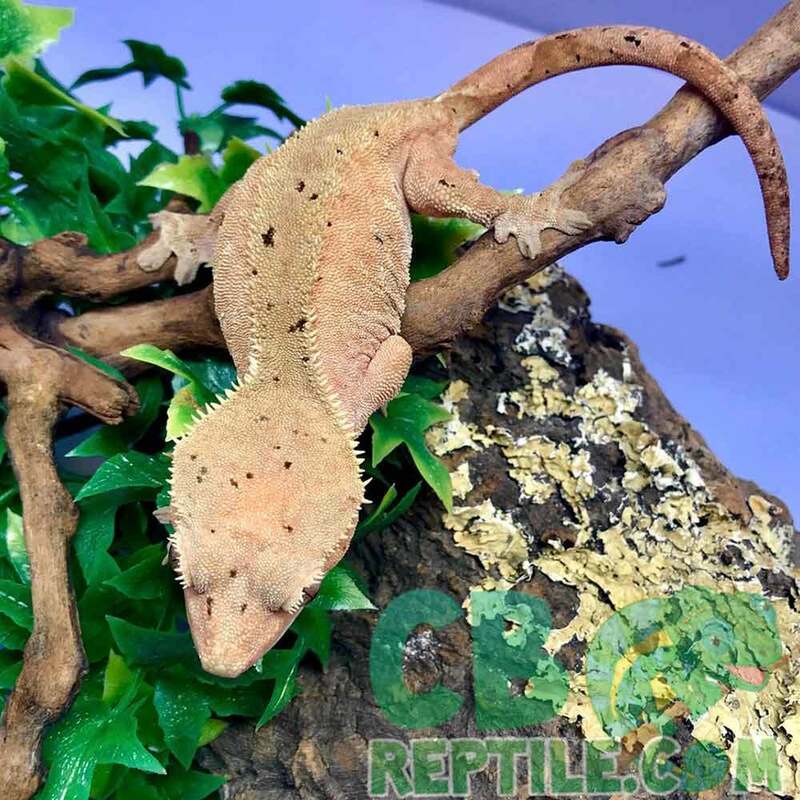 We have some gorgeous dalmatian crested geckos for sale (super dalmatian gecko for sale) and some fantastic prices for this quality of animal. 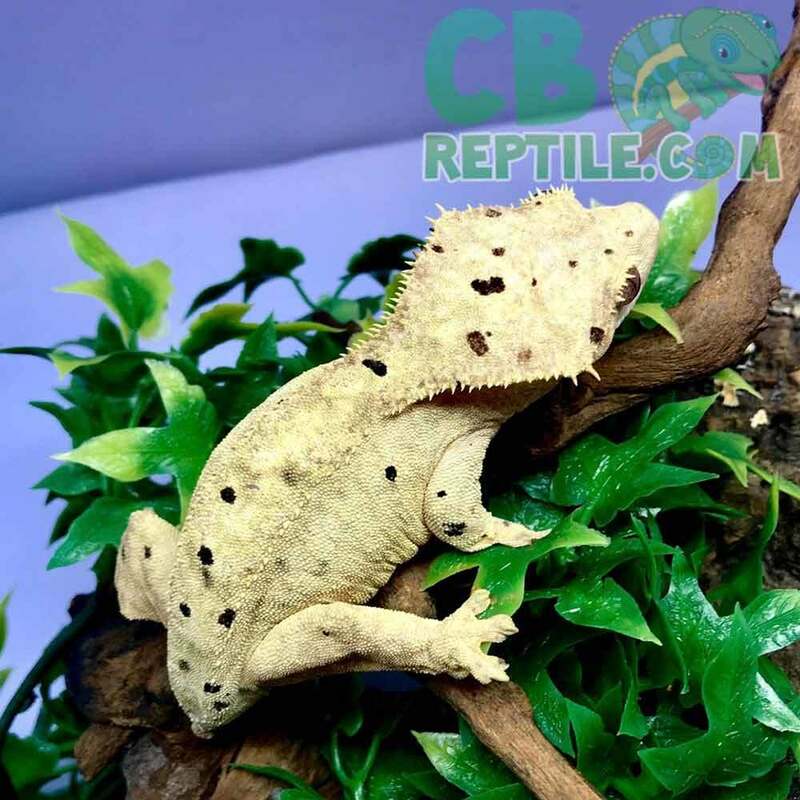 Our pairing of our super Dalmatian girls and Super Dalmatian males have been producing some outstandingly vibrant Super Dalmatian Crested Geckos. 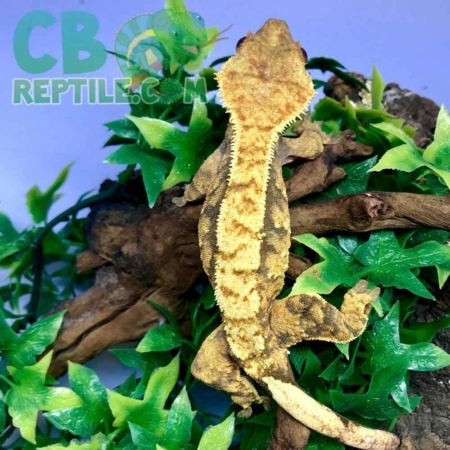 CB Reptile has some of the nicest baby dalmatian crested gecko for sale anywhere in the USA! 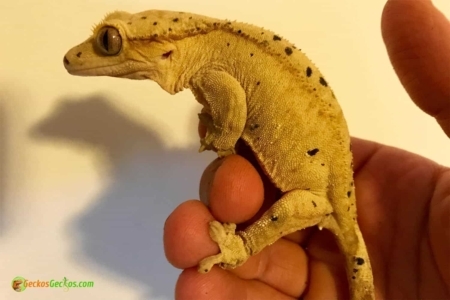 I just opened my new super dalmataian crested gecko from cbreptile and I am extremely pleased. The customer service was great and shipping was fast and well packaged. My new baby crested gecko was friendly and ready to explore right out of the box. I just received a pair of Dalmatian cresties and they’re perfect! Thanks cb reptile and rob for your help ! 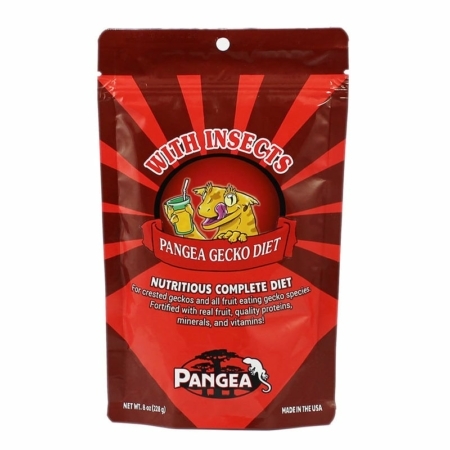 I have been ordering geckos online for quite some time and just received my first order from CB reptile.com, I am more than pleased! And would definitely purchase from them again. Thanks again! 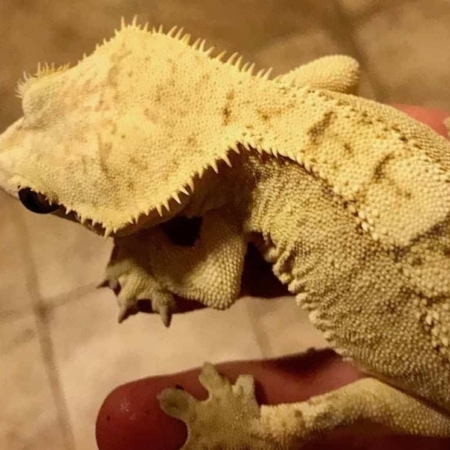 I recently bought a pair of Dalmatian cresties, got fast friendly service,and very healthy cresties. 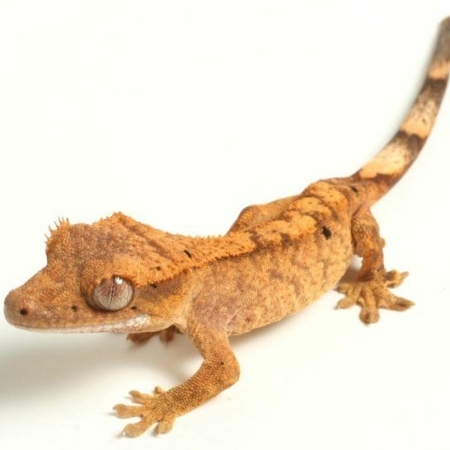 I am absolutely in love my dalmatian crested gecko. He is such a sweet boy and and is just beautiful. Prettier than I have ever imagined. His spots are also just incredible. I am more than pleased with my purchase. 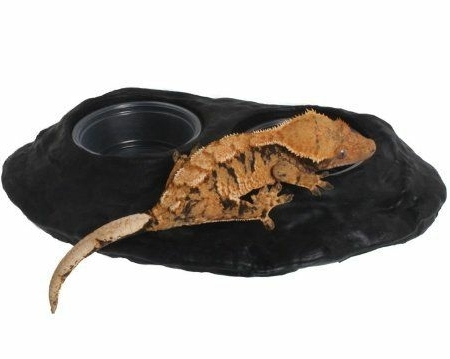 I would definitely recommend to anyone interested in purchasing a crested gecko for sale. Thank you CB Reptile!